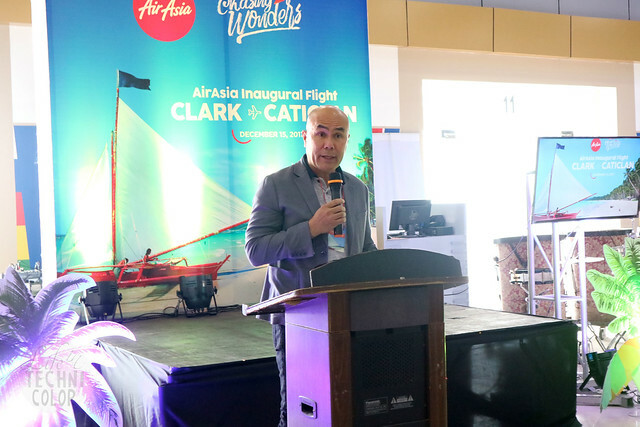 AirAsia Now Flies From Clark to Caticlan! 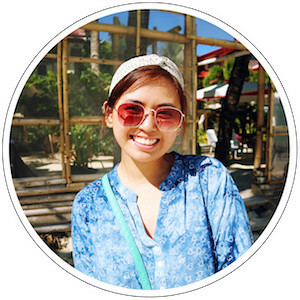 AirAsia is now flying direct to Boracay via Caticlan airport from Clark, Pampanga! 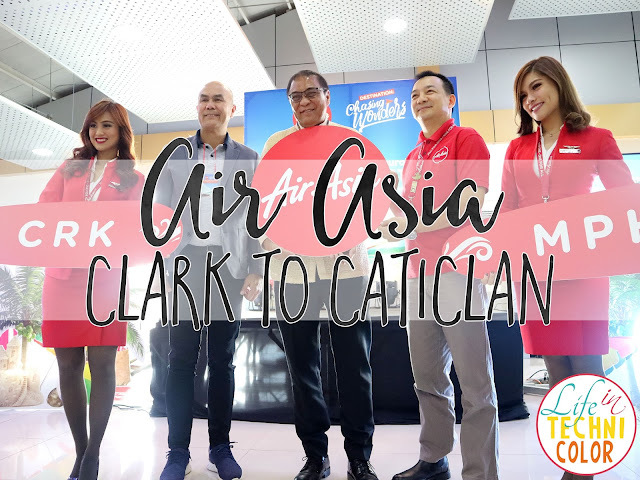 Yesterday, I (along with some of my blogger friends) went to Clark International Airport for the Clark to Caticlan inaugural flight of AirAsia. 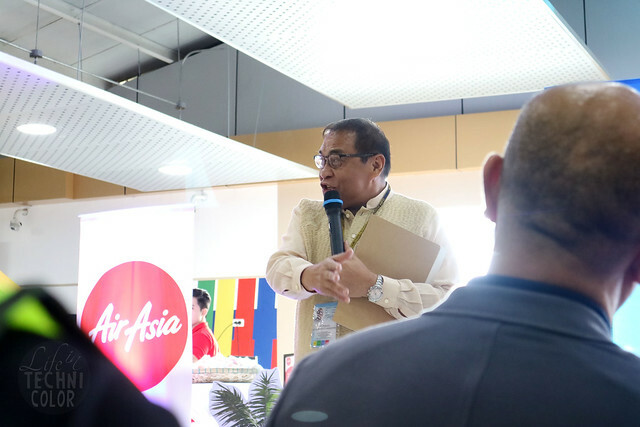 The airline voted the World’s Best Low Cost Carrier for nine years running flew its maiden flight yesterday with summer inspired theme held at the pre-departure area in Clark International Airport. 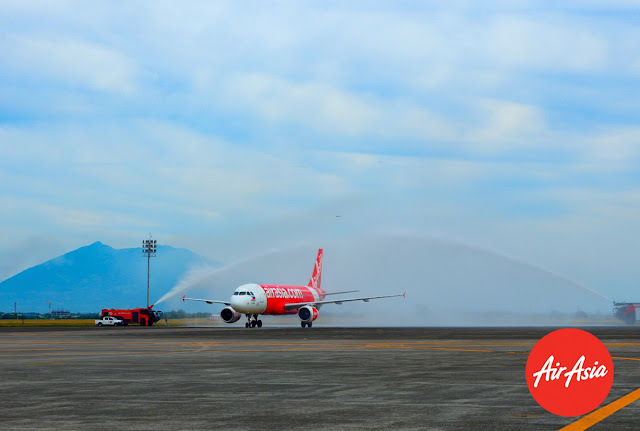 AirAsia’s iconic red plane was greeted with a traditional water cannon salute upon landing. 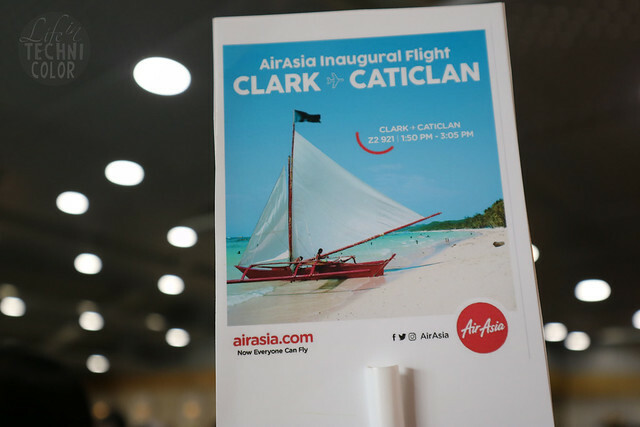 To celebrate, AirAsia is offering promo fares for Clark-Caticlan from as low as P1,566 now available for booking at airasia.com until 31 December 2017! 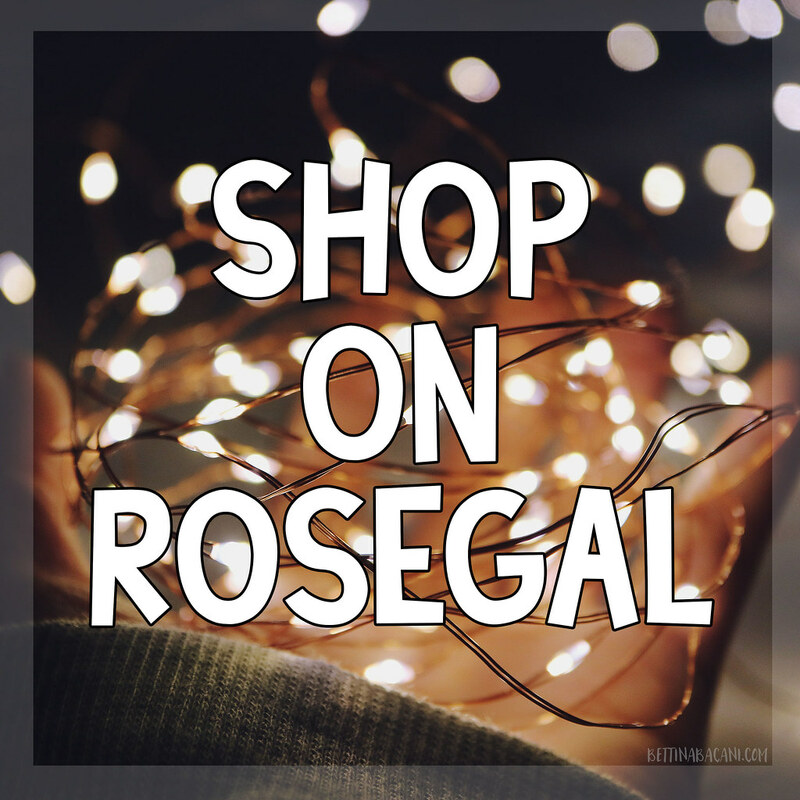 This is valid for travel between 18 December 2017 until 8 January 2018. 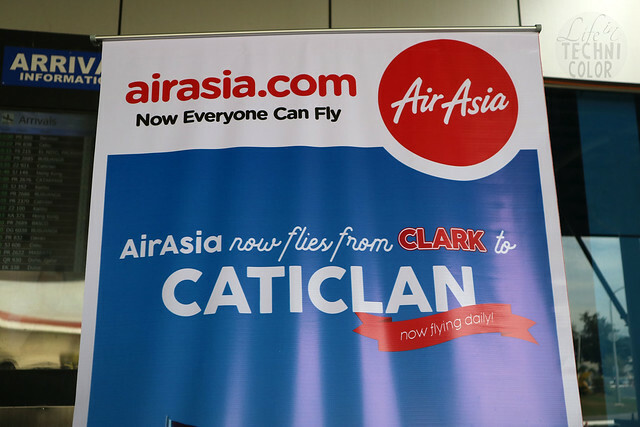 AirAsia’s Clark-Caticlan operates daily with flights departing from Clark at 1:50PM and arriving in Caticlan at 3:05PM. Personally, I think the Clark-Caticlan route is a good (and quick) way to get to Boracay since you avoid having to go through Manila traffic to get to Ninoy Aquino International Airport (plus, you get to skip the hassles of transferring from Kalibo to Caticlan!) 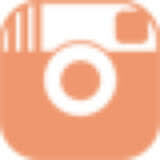 I actually live near NLEX, so the Clark International Airport is definitely a great option for me. 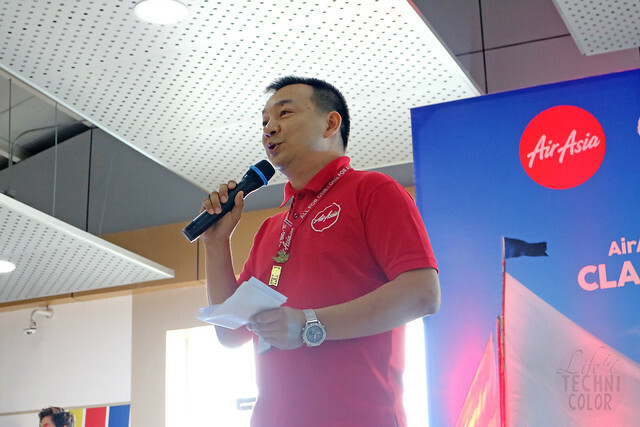 Clark International Airport officials led by CIAC President Alexander Cauguiran, DOT Regional Director Carol Uy, and Mabalacat Mayor Crisostomo Garbo graced the send-off ceremony with Philippines AirAsia chief pilot for training and standards Captain Darren Acorda representing the airline CEO Captain Dexter Comendador. 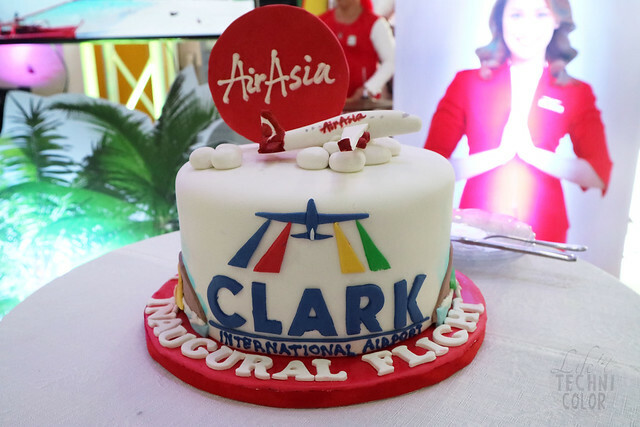 “AirAsia believes in Clark. We established our base operations here and launched commercial flights in 2012 with only two planes – and now we have a fleet of 17 jets and we are aiming to expand and grow operations here in the coming years,” Acorda said. 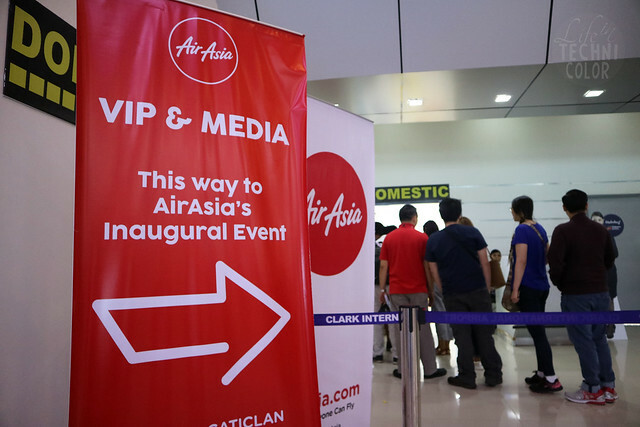 Congratulations, AirAsia, for yet another milestone! 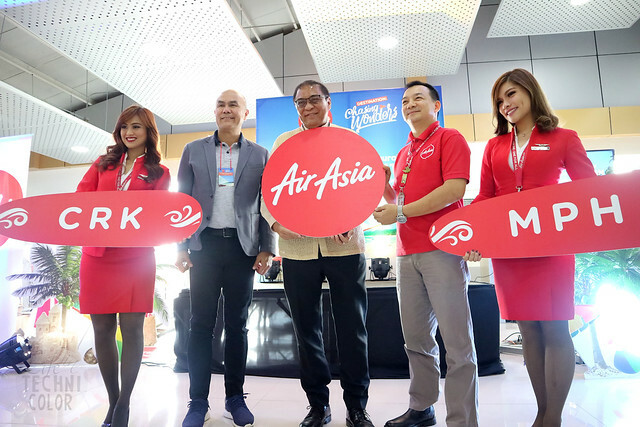 Watch out as they launch three domestic flights starting January 26, 2018! 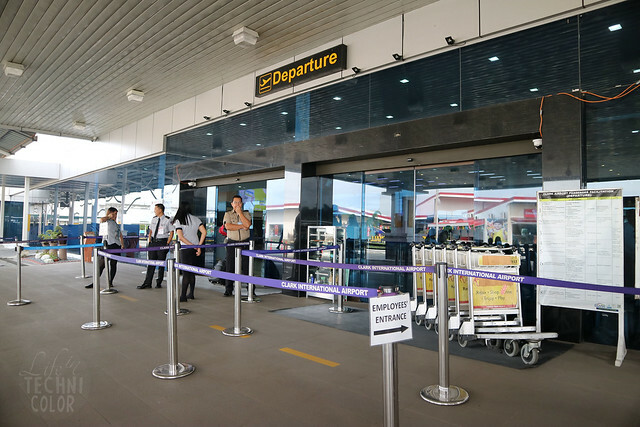 Clark - Puerto Princesa and Clark – Iloilo routes will operate three times a week or every Tuesday, Thursday, and Saturday; while Clark – Tacloban route is every Monday, Wednesday, Friday, and Sunday. 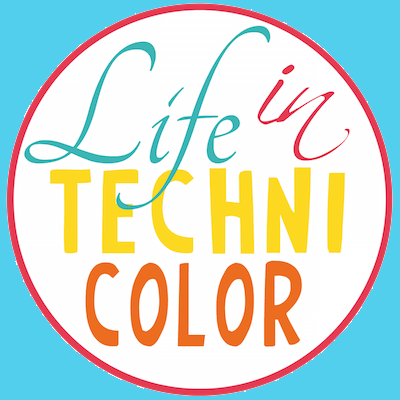 For more travel discoveries, like and follow Life in Technicolor on Facebook and Instagram!